You'll find plenty of places to visit near Perth: Fremantle Prison (in Fremantle), Caversham Wildlife Park (in Whiteman) and Dolphin & Whale Watching (in Mandurah). Pack the 13th (Fri) with family-friendly diversions at Adventure World Perth Australia. Dedicate the 16th (Mon) to wine at some of the top wineries in the area. 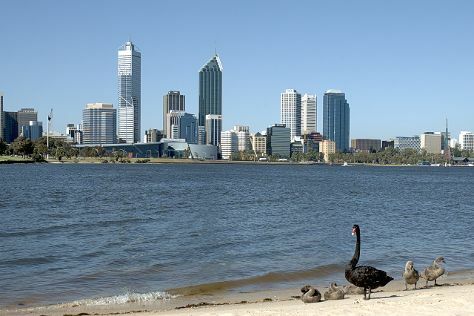 There's much more to do: contemplate the waterfront views at Swan River, take an in-depth tour of The Nostalgia Box Museum, pause for some photo ops at Kings Park War Memorial, and contemplate the long history of The Perth Mint. To see reviews, other places to visit, traveler tips, and other tourist information, read Perth trip builder tool . If you are flying in from Malaysia, the closest major airport is Perth International Airport. In December in Perth, expect temperatures between 35°C during the day and 17°C at night. Finish your sightseeing early on the 18th (Wed) so you can travel back home.